I am a big fan of purple shampoos and use them regularly to keep my hair looking bright and not brassy. 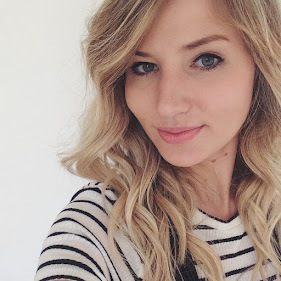 I had previously been using the Pro:Voke Touch of Silver range and had been happy with these products, but I tried the offering from Bleach London as my sister had them in her bathroom and was impressed straightaway. Just one use made such a difference! I tracked them down in Boots (not an easy feat, actually) and have been loving them. They make a huge difference to my hair and keep it looking ashy. I use them every other time I wash my hair and whenever I use them I seem to get a comment on how my hair looks blonder - always a good thing! I do find that they dry my hair out a little so every other wash I make sure to use a moisturising hair mask (this L'Oreal SuperSmooth mask is my current favourite) which seems to keep my hair soft and healthy. I also don't really like the scent of these products- they remind me of boy aftershave! Despite these two little niggles, I really love this range and they are the best purple shampoo and conditioner that I've tried. You can buy the Bleach London shampoo and conditioner for £5 each from Boots and they are currently doing a 3 for 2 offer online is so a good time to stock up! 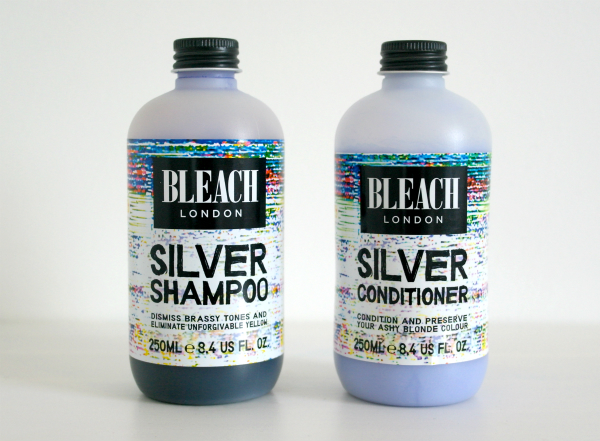 A few years back I relied on silver shampoo, I must agree that it did also dry my hair out. But a good mask does come in handy.